The second in my Christmas series is for the magazine lovers that spend hours flicking through glossy pages. I myself love Company magazine and would love to receive a subscription. I think this idea is perfect if you are quite unsure what to get your loved one or friend but have seen them on numerous of occasions flicking through a magazine. For example a years subscription with Company is £12 which is not at all expensive plus with most magazine subscriptions you get a free gift which makes it look like you have spent at least £20 or more on their gift, so not only is this a monthly present it is also great for a student or someone who is slightly broke. 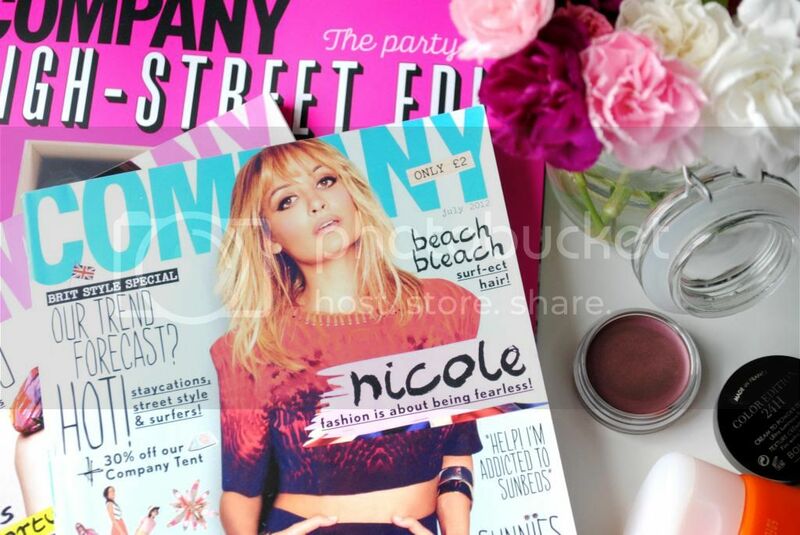 Would you buy a magazine subscription for a Christmas present?